"The Hawks’ case against the pair concerns alleged offences of fraud, money laundering and contravention of the Prevention of Organised Crime Act (POCA). The crimes were committed from 2015 in relation to Exchange Control Regulations related to foreign currency in an amount of $1,147,200 (about R15.3m). "The couple who run several business enterprises in South Africa and abroad are expected to appear before the Pretoria Commercial Crime Court on Monday," he said. 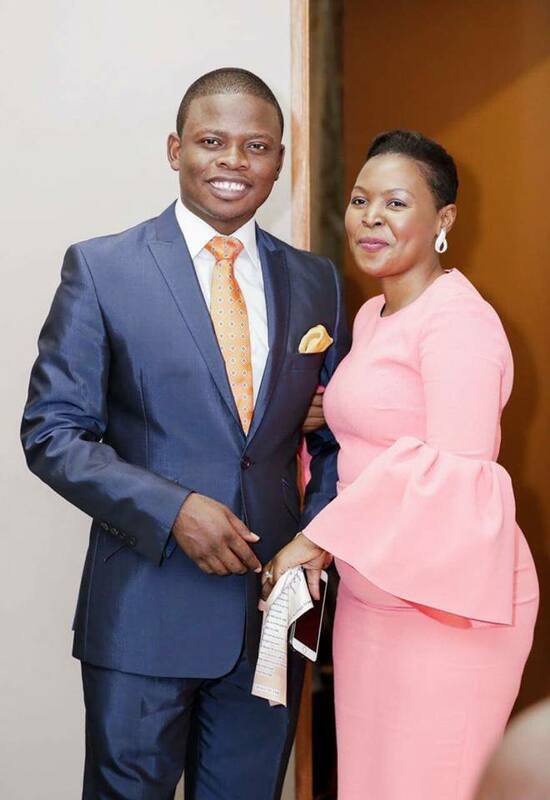 "As you will remember, from last year, we have struggled with reports that our father [Bushiri] was guilty. He has been detained and is being questioned by the Hawks in Silverton, Pretoria."